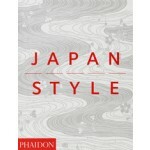 In the book 'JAPAN STYLE' Gian Carlo Calza describes and defines what ‘Japan style’ is. 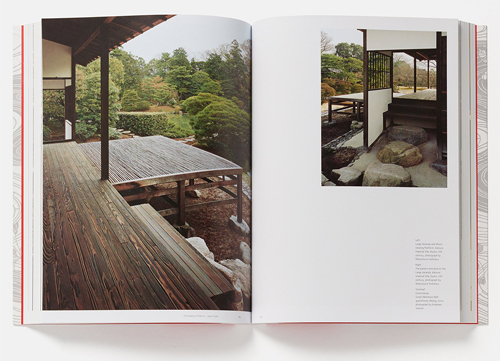 The book explores specific achievements in Japanese art and architecture, but also offers an in-depth analysis of the whole of Japanese culture, its vision of the world and of humankind. ‘Japan style’ is something recognizable to everyone: a beautifully arranged flower, an elegant piece of calligraphy or a simple rock garden, but it is also something that is very difficult to define. 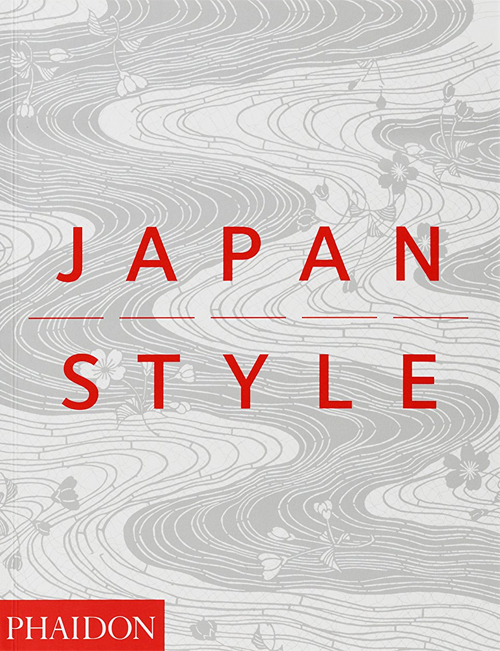 'JAPAN STYLE' gives the reader the tools to fully understand Japanese art and culture. As Gian Carlo Calza says, the path to understanding and appreciating Japanese culture is slow and long, and in order to develop the right sensibility on the journey, it is imperative that the reader acquires the necessary means. With this in mind, the author reveals and shares his experience in and knowledge of Japanese culture, defining the essence of Japanese style. The book is divided into three main sections. 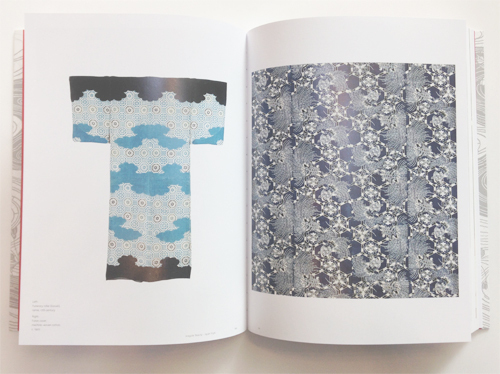 In the first one (‘Irregular Beauty’), the author delineates the different aspects of Japanese culture and draws interesting connections between art, architecture, religion, philosophy and mythology. For example, he explains the aesthetics of the tea ceremony and its relationship to Zen philosophy as well as other subjects such as the function of the void in mythology, Buddhism and the arts. The second part of the book (‘A Feeling of Nature’) follows a chronological path from ancient times to the present explaining more specifically how to interpret the different forms of Japanese art (literature, painting, sculpture, etc.). 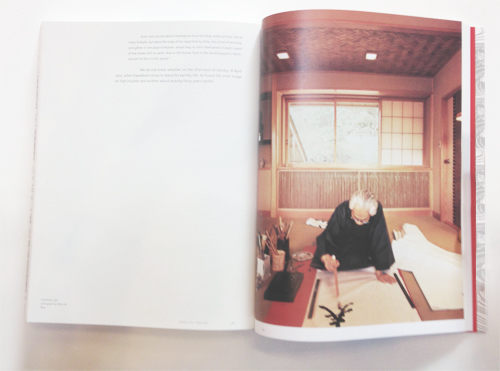 The third part of the book ('Art Masters') contains short monographs on Japanese masters in the history of Japanese art and culture: Zeami Moto, the creator of "No" theatre; Hokusai, the master of woodblock printing; Yasunai Kawabata and Mishima Yukio, the writers; and the graphic designer, Tanaka Ikko. 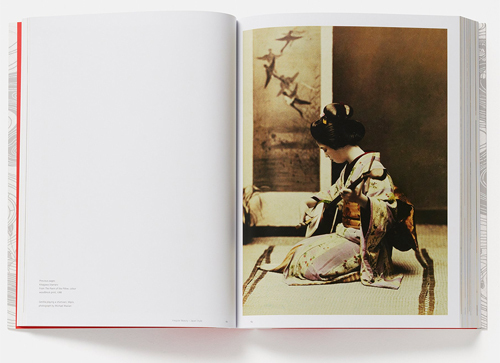 Calza’s groundbreaking and insightful text is accompanied by 150 colour images of a great variety of examples from Japanese art and culture.